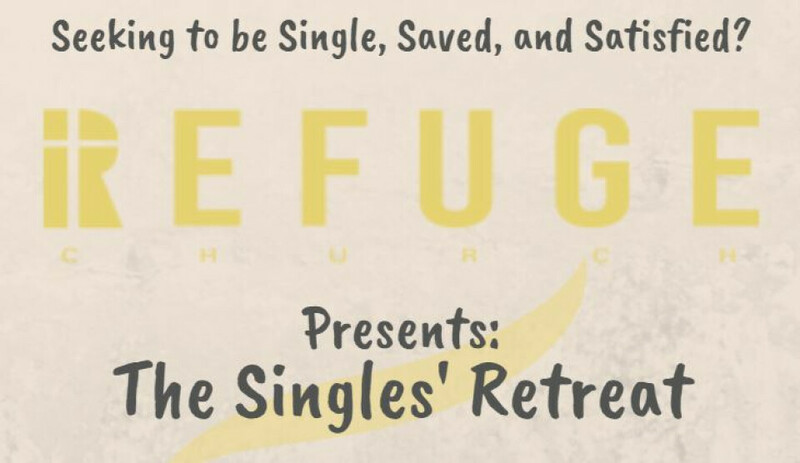 If you are seeking to be saved, single, and satisfied - join us for a weekend of fun and fellowship in West Palm Beach! There will be sessions, discussions, and plenty of time for free-flowing fellowship in this West Palm Beach getaway. The registration fee includes a one-night stay at the Holiday Inn in Palm beach, Saturday morning breakfast, and all conference fees. After May 31st, the registration fee will increase to $180 for a single occupancy room, and $134 for a double occupancy room. *Important Note on Double Occupancy Registration Fees: we have provided two options for paying the registration for a double occupancy room. The only way that we can guarantee you the roommate of your choice is if you pay and register together. You will need to facilitate the sharing of costs on your own, and we will collect one payment ($208 before May 31, or $268 after May 31). If you would rather pay individually, you can pay for one person ($104 before May 31 or $134 after May 31). We will still allow you to make a request for a roommate and will do our best to honor those requests; however, we cannot make any assurances unless you pay your fee and register together. If you pay alone, there is a chance that you may be randomly assigned a roommate.